Free CAD software can be used to create 3D models and convert them to STL format for 3D printing. 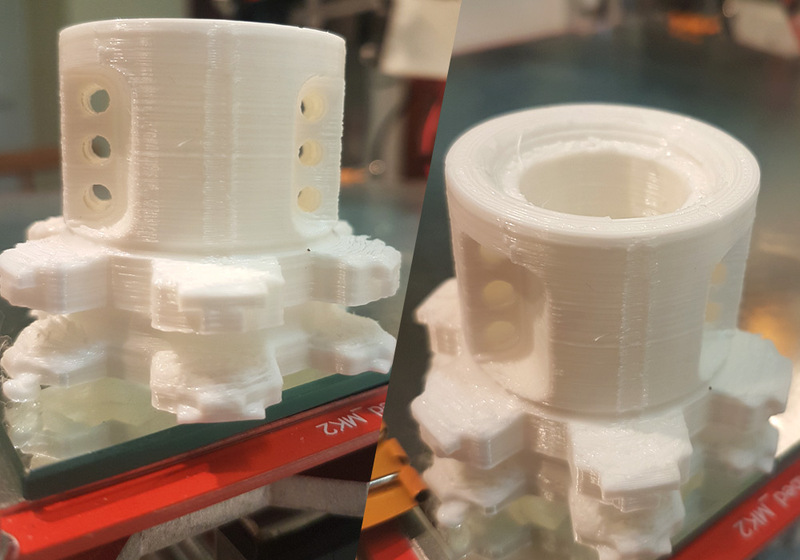 With the help of a computer, a 3D printer is capable of creating real objects from 3D CAD models. The 3D models can be created using CAD freeware. 3D printers were initially used for the production of prototypes and models, but today, the production of everyday objects and real component parts is entirely possible. In order to make a 3D print, a 3D model of the object is always required first. For best results, it is recommended to upload a file in STL format, ready for 3D printing. 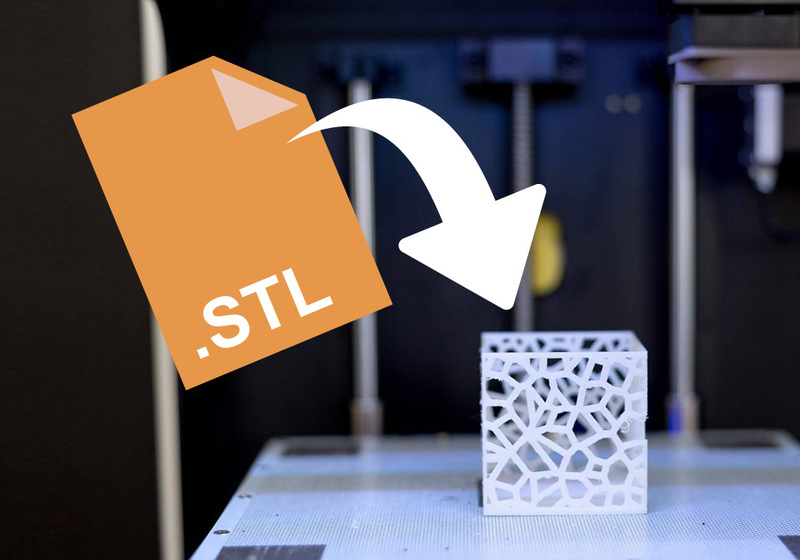 STL format files are accepted by the majority of 3D printers and online print services. CAD software is usually needed to create 3d models of objects prior to 3D printing. Fortunately, CAD freeware is available to help with this task including CAD Schroer’s MEDUSA4 Personal software. CAD Schroer also provides an online portal through which the 3D models can be converted to STL format, ready for subsequent 3D printing. MEDUSA4 Personal is a free CAD software package that offers a comprehensive range of tools for 2D design. This free CAD software also includes a 3D module that can be used to quickly and easily create 3D models from several 2D views. The simplicity of creating 3D models from 2D views is increasingly attracting users worldwide. 3D models created using MEDUSA4 Personal can now be uploaded to the CSG eSERVICES portal for conversion to the popular STL format. The price for this service is just € 4.99 per model, and provides users with a highly cost-effective way to prepare fully-fledged 3D designs, ready for 3D printing. In addition, the STL files are authorised for commercial use. The free MEDUSA4 Personal CAD software can be downloaded from the developer’s website. From there, users can also easily access an STL converter via the CSG eSERVICES portal. This portal provides various converters to PDF, DXF and STL. The converted data can be used commercially and plotted or for 3D printing to produce working prototypes. 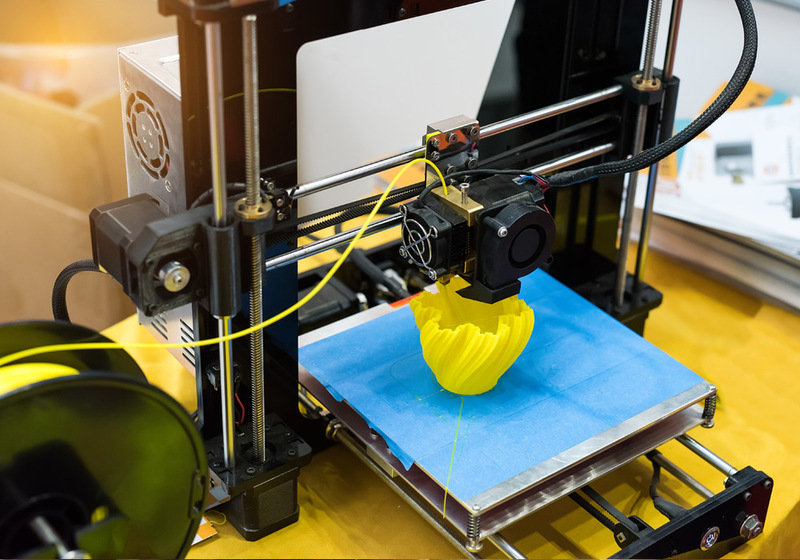 Recent advances in the field of 3D printing are making this technology increasingly useful for small companies as well as private individuals. In future, many everyday items will no longer be purchased from a store, instead they will simply be created at home with a 3D printer, as and when required.